We are proud of our long-standing relationship with the Genesis Health Club organization, which has 46 locations across the country that offer a wide variety of programs. 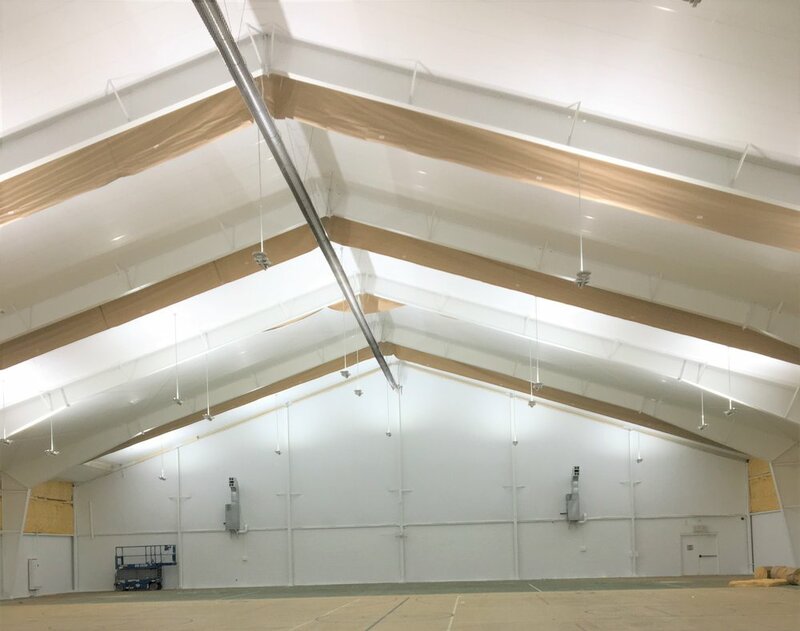 As their indoor tennis programs have continued to evolve and grow, we have worked with them to provide our LED lighting and reflective ceiling liner solutions to their indoor courts. Our latest project was their state-of-the-art facility in Westroads, Nebraska. When management at this location decided to add 5 additional tennis courts to this facility we were excited to partner with them once again. 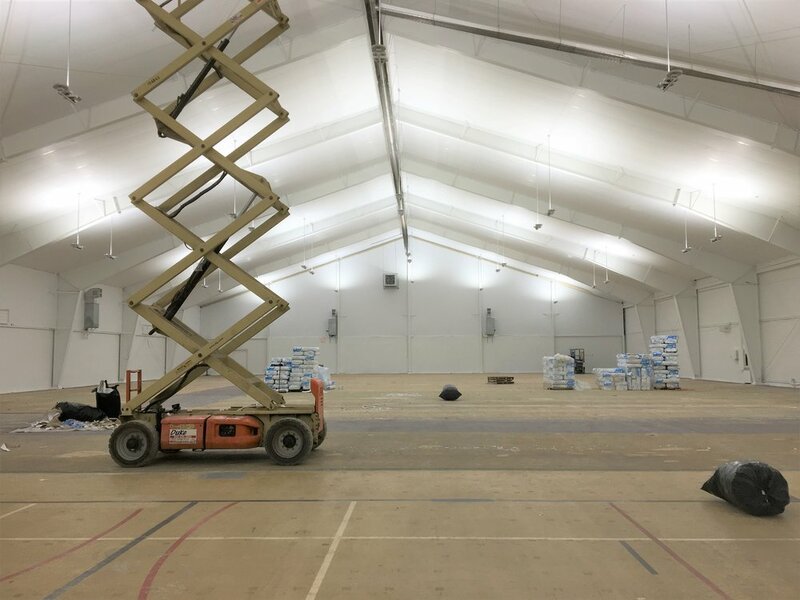 The facility has more work to do to get the tennis courts ready for play, and we'll be sure to share pictures of the entire space once all work is completed. But we could not be prouder of how our lights and liner look in this new space. This is an exciting chapter for the Genesis Westroads facility! Next up are their Kansas City and Lincoln locations. Be sure to follow our blog to see how progress goes at each of these additional locations. Check out the Genesis Westroads website by clicking here!